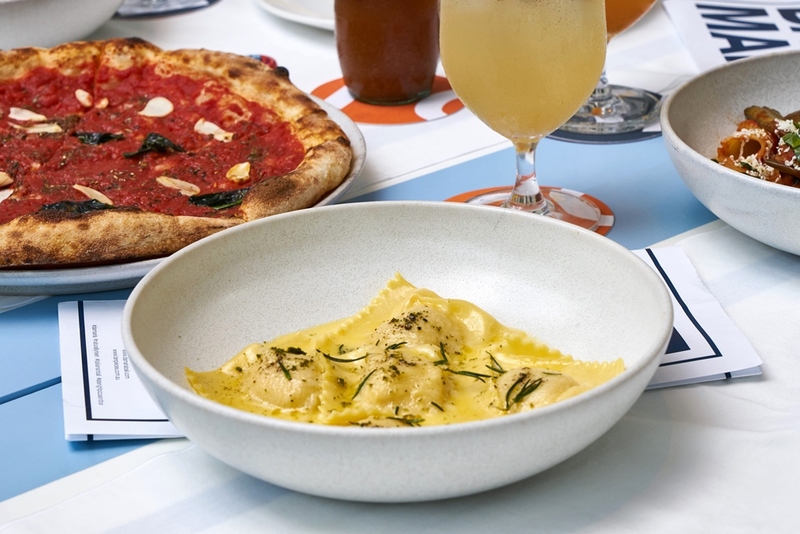 Your authentic Osteria-styled eatery is coming here to the Island of Gods this November! 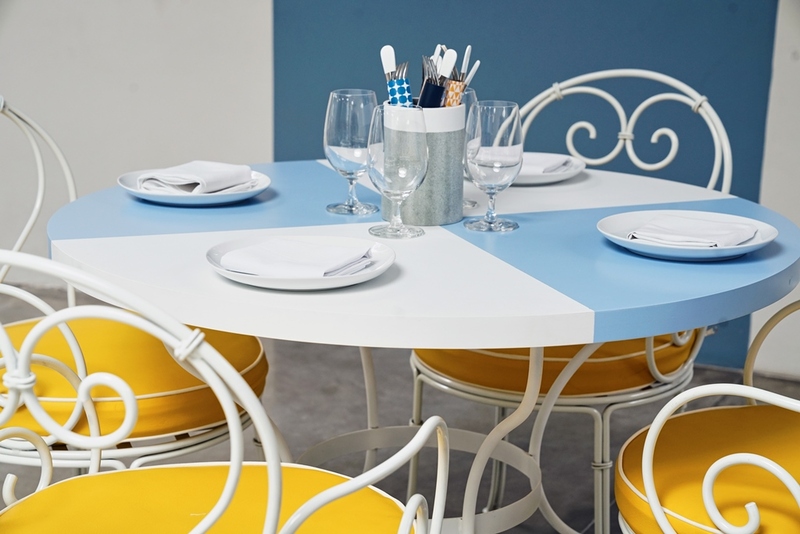 Prepare for simplistic Italian food, wine and great design here in Da Maria. Da Maria is a modern Italian restaurant in the Osteria style. 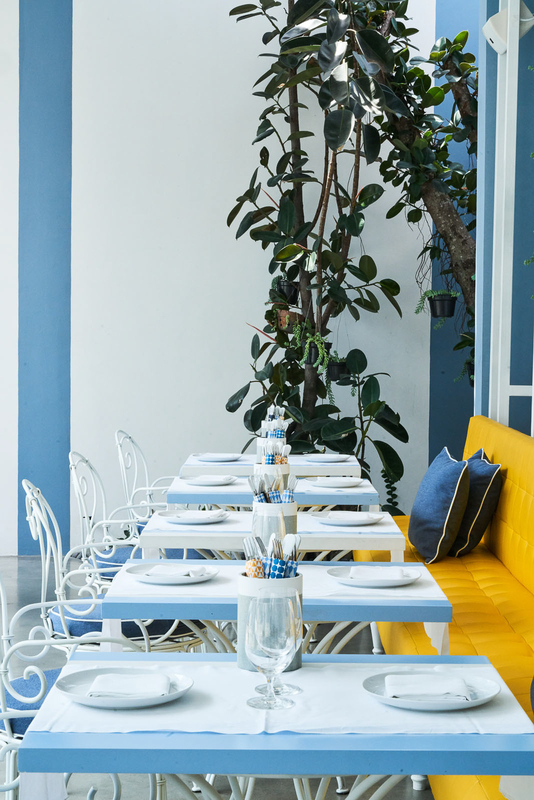 With stunning interiors by Roman architects Lazarini Pickering, Da Maria highlights the diversity of Italian food, wine, music, fashion, art and friends, with more than a little Capri in the heart of Seminyak. 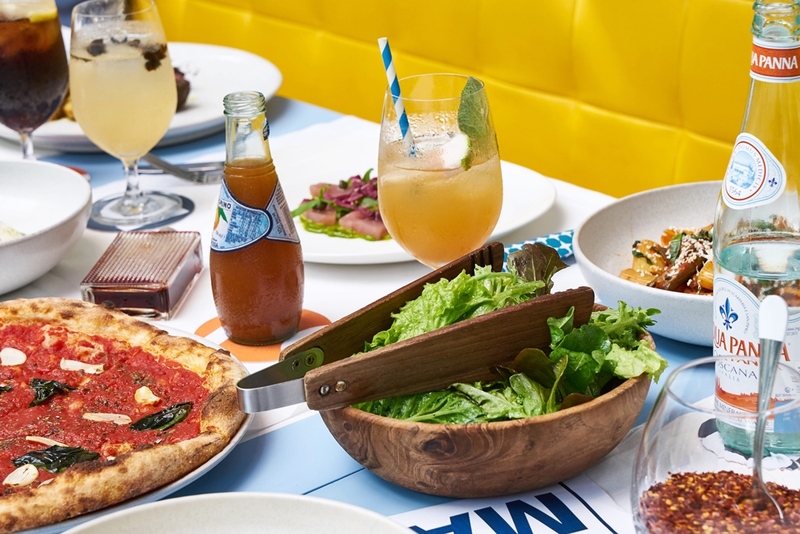 Particularly inspired by the Italian love of food, sharing meals, entertaining and conversation. It started to evolve that into this philosophy that everything is connected – food, wine, fashion, art, music and friends – they all go into the melting pot to create special places where all the elements come together naturally. Carl Pickering of Lazarini Pickering Architects focused on a design very reminiscent of a 1960’s Amalfi Coast courtyard with a cooling, fresh blue and white palette and bold geometric styling. The design pays homage to legendary Italian designer Giò Ponti, who created the iconic Sorrento hotel il Parco dei Principi in 1960 – the first “Design Hotel” – where he designed everything, including the magnificent graphic tiles. Inspired by past images, Da Maria looks very third millennium and resembles no other restaurant in the world. Feasting your eyes with typical 60s’ Italian courtyard, the design comes with unpretentious simplicity and clean European sensibility offset by typically verdant Balinese greenery of rubber trees, cacti and passionfruit vines spiraling down the walls from the Roman Pantheon-inspired skylights that can be either opened or closed. Every element of Da Maria was made in Bali and it was very rewarding for Pickering to work with extremely talented local craftspeople. 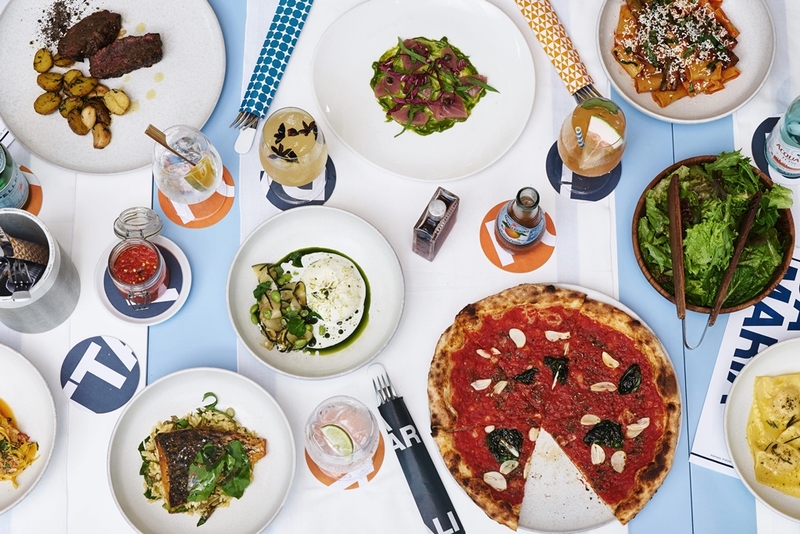 The team has designed a fun and accessible menu that represents a modern approach to simple, classic Italian flavours, with pizza undoubtedly front and centre. With dough fermented for 24 hours and inspired by special Neapolitan artisan techniques, the pizzas are cooked in local, Naples inspired lava stone ovens. Another spectacular offering is the traditional Italian Porchetta (whole local pig) marinated in local herbs and cooked slowly over coals. 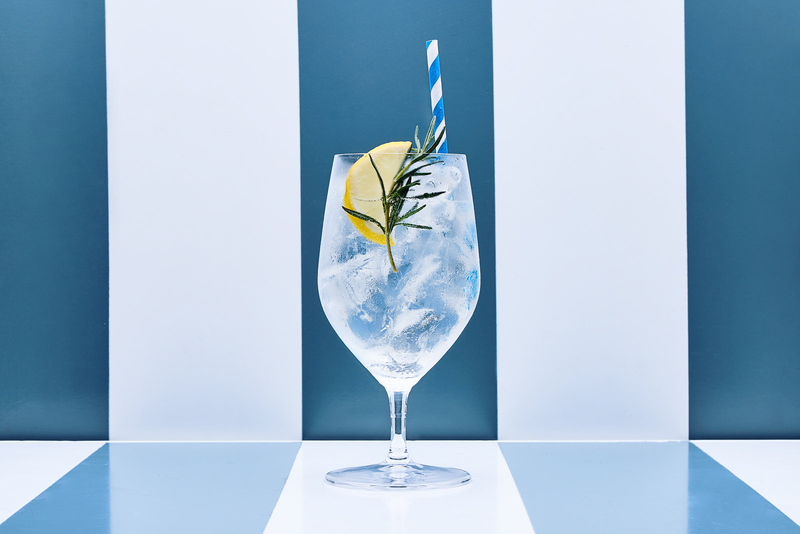 Lighter offerings include appetisers such as Asparagus with anchovy butter and parmesan; Snapper Crudo with tomato, chilli and marjoram and Octopus with overnight beans, red wine vinegar and parsley. From the wood-fired grill comes King Prawns with chilli, black olives and mint and the Abruzzian Arrosticini – traditional lamb skewers with lemon and rosemary salt in share plates for 5, 10 or 15 guests. There are a variety of fresh pasta dishes such as Oreccheitte with spanner crab, zucchini flowers and lemon or Gnocchi pesto alla Genovese. To finish, after a series of desserts such as Bomboloni or the Da Maria Tiramisu, is a house specialty of watermelon served over fresh ice with optional Campari, Lime Sherbert or Chilli Salt. For guests wanting to embark on the Da Maria feasting journey, the La Panarda menu is more of a celebration than a meal and offers groups of diners a selection of dishes to share. 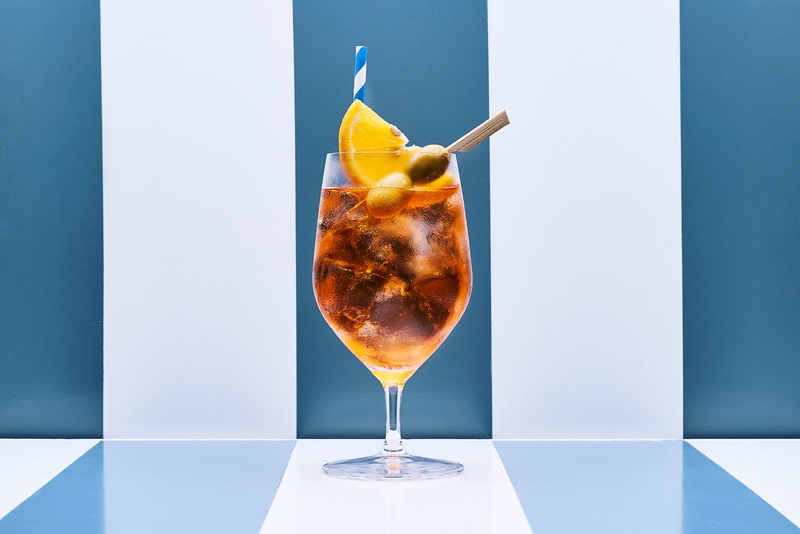 The bar at Da Maria has a very Bar Americano feel and focuses on elegant simplicity with most drinks having the flavour profile of Campari or Aperol, blended with white spirits, local fruit and citrus. 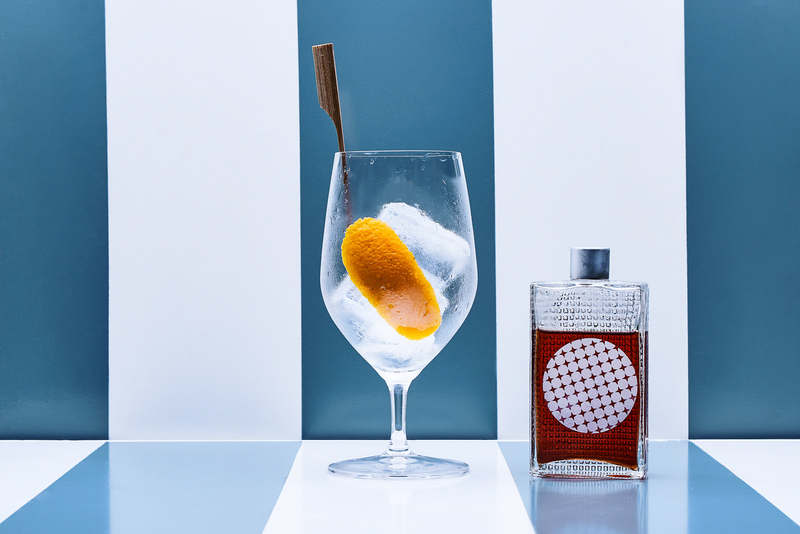 Classic Italian favourites such as the Negroni and Spritz are complemented by most of the classics but with an emphasis on the less sweet, aperitif style. 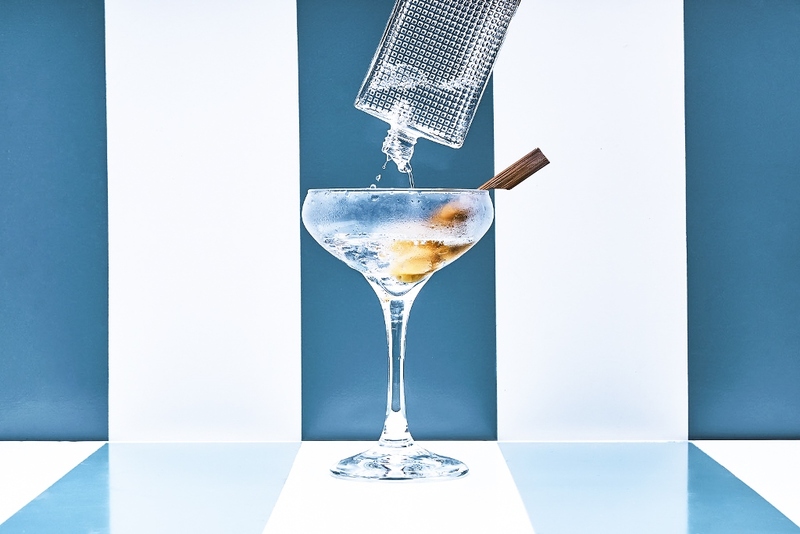 Da Maria also makes many of their in-house liqueurs, including their vermouth. The wine list is deliberately contemporary, simple and carefully selected to perfectly suit the style of cuisine.